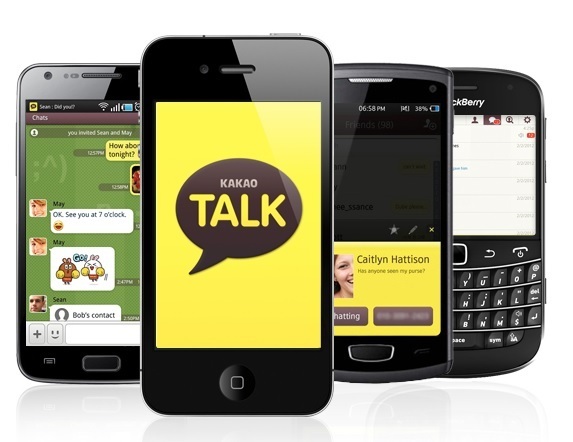 Kakao, the operator of South Korea’s most popular mobile messenger service, KakaoTalk, said Wednesday that it would soon roll out a new feature that would allow users to delete sent messages, making them disappear from both the sender’s chat room and the receiver’s. The company expects to debut the new function possibly as soon as the end of the year, a company spokesperson said, adding that the change will not be included in the next version 8.0 update scheduled this week. Right now, it’s possible to delete messages on KakaoTalk, but they disappear only from the sender’s chat room and not the recipient’s. The new feature comes in response to widespread demand from Koreans, the majority of whom use KakaoTalk. Until now, Kakao resisted pressure to offer this function, arguing that exchanges on KakaoTalk were akin to real-life conversations that could not be taken back. Other global mobile messenger systems, including the Naver-owned Line and Telegram, already offer a “delete sent message” function.